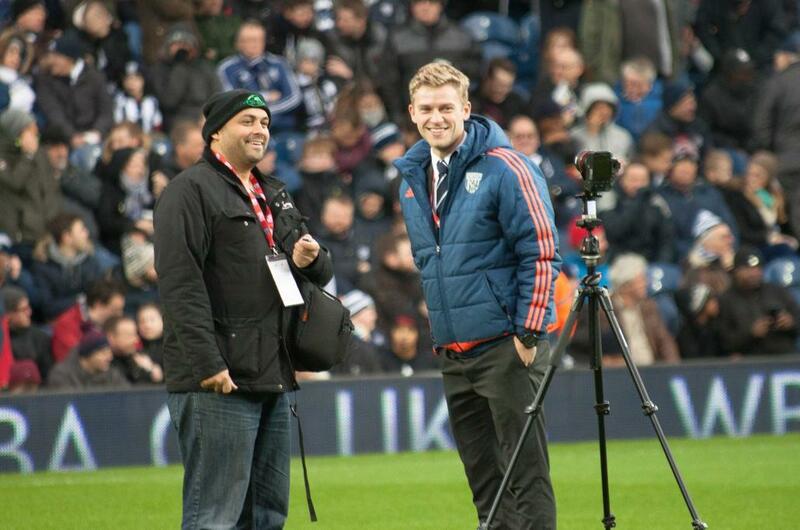 We had a great time today shooting the 360 Virtual tour West Brom at the Hawthorns as they took on Tottenham. This is the first Premier League Center Spot in Full HD which will be going live on Google Maps for all to see. 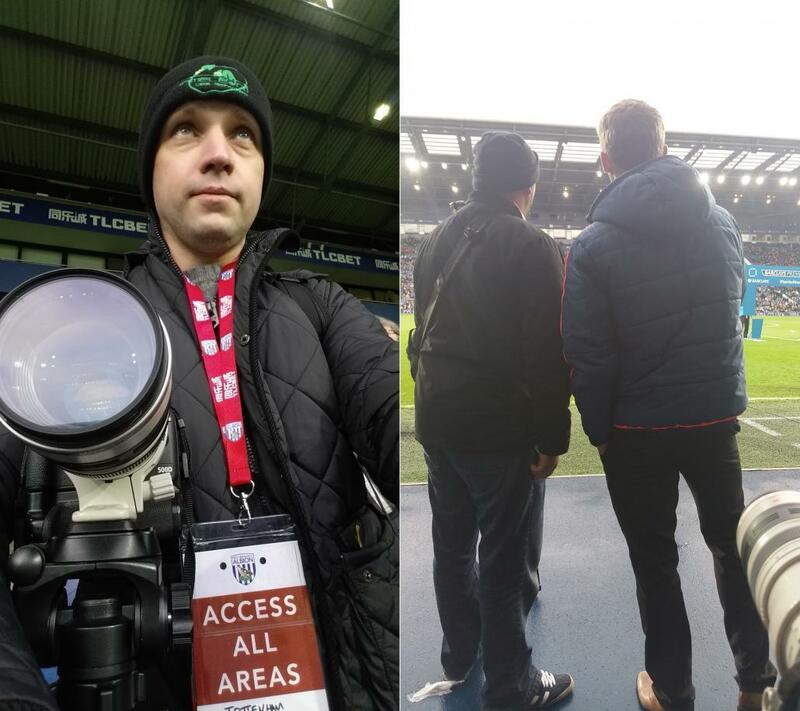 Chameleon Web Services have already won the Award for the “Most Creative Use Of Google Maps API in 2014” and this year we have tried to take things even further, helped by the enthusiasm of the Aston Villa and West Brom so hopefully we will be back to Google Headquarters to collect another Award for 2015.